Delicious Natural Yoghurt made with just milk and live cultures. 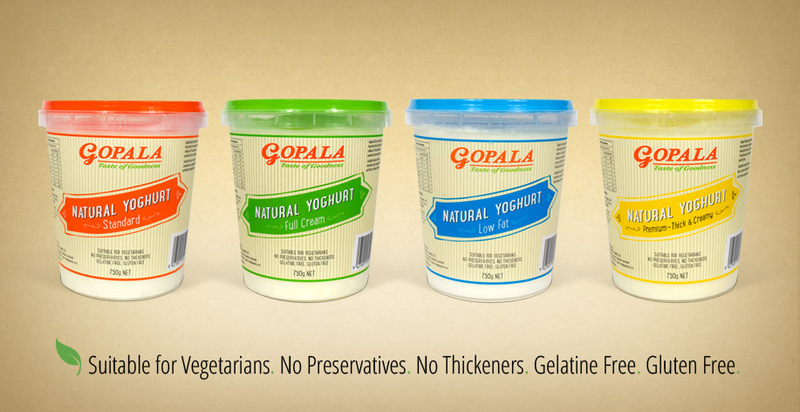 No flavours, thickeners or preservatives. Gopala makes its popular yoghurt, lassi, paneer and ghee using milk from New Zealand suppliers. 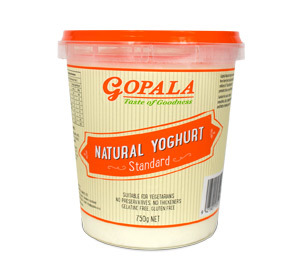 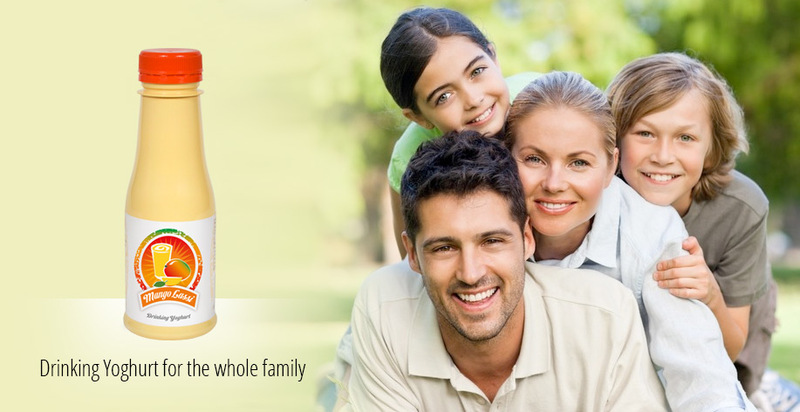 Gopala is a market leader in the production of pure, natural dairy products. 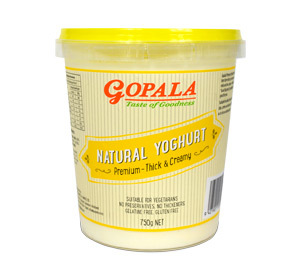 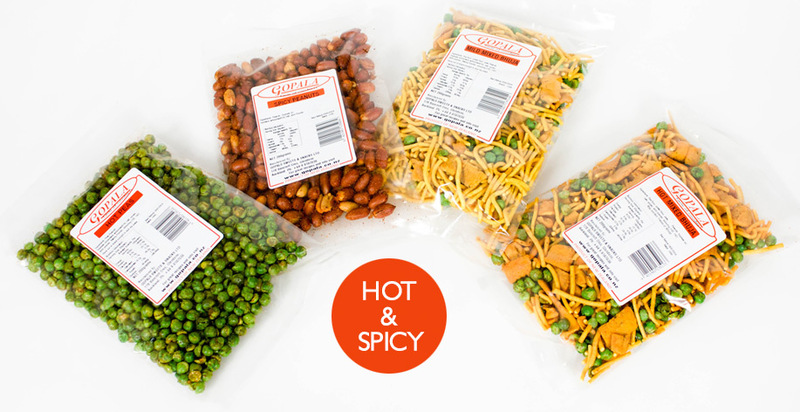 All our products are GE Free and 100% Vegetarian.